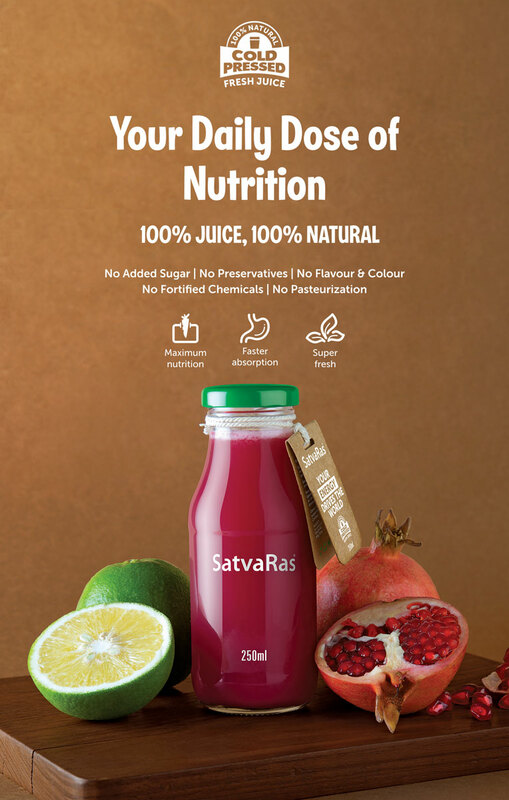 We at Satvaras started this venture to provide healthiest drink to make your morning beautiful. Blending or grinding juice creates heat and introduces oxygen into juice, denaturing fruits and vegetables. 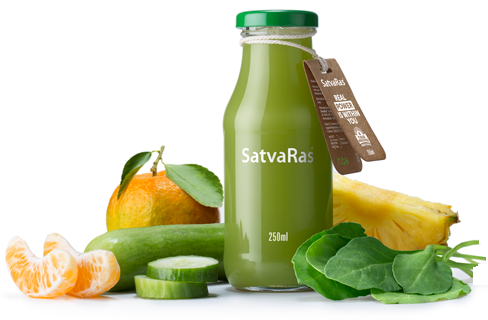 A hydraulic press juicer extracts nectar directly from the pulp, allowing you to enjoy the most concentrated amount of vital nutrients and enzymes Therefore we selected cold pressed as our healthier manufacturing practice. As we are committed to give the best to society we avoid harmful practice which can commercially beneficial but not at all healthy. Therefore we strictly follow this "NO" policy. 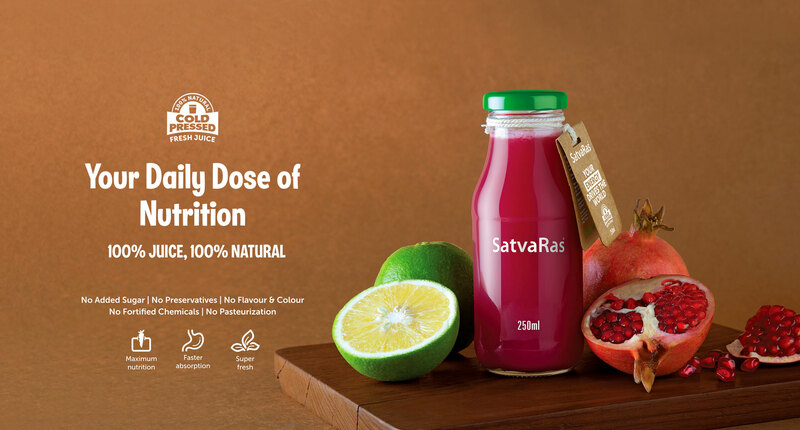 Added Sugar, Preservative, Color and Flavour is not healthy option to add into food like juice. Pasteurization kills almost all natural nutrition. Our modern diet doesn't give us all the nutrients we need, which results in poor nutrition, obesity and high incidence rates of disease (trust us, the data is not good). 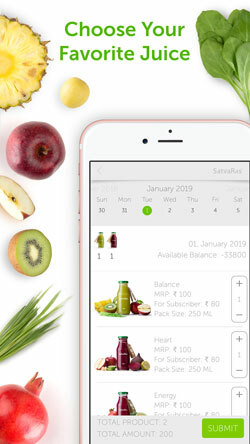 Research shows that people who drink juice daily have greater energy, glowing complexions, high performing immune systems and a reduced risk of disease. As a result, they live happier, more active and balanced lifestyles. 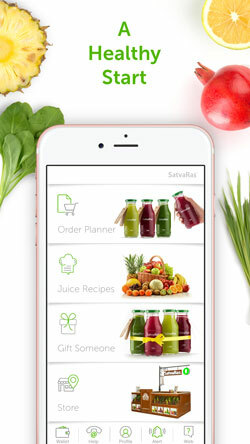 Drinking juice is the easiest way to increase your consumption of raw fruit and vegetables, which provide critical vitamins, minerals, phytochemicals, living enzymes and proteins. 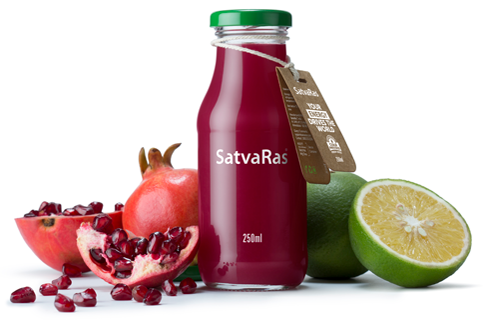 To achieve the equivalent nutritional value of a 200 ml Satvaras Juice, you would need to eat about 3 to 4 salads a day. found in the juice of raw produce. Drinking the right juice is better than taking supplements or multivitamins, which does not get absorbed into your body as efficiently. Blending or grinding juice creates heat and introduces oxygen into juice, denaturing fruits and vegetables. A hydraulic press juicer extracts nectar directly from the pulp, allowing you to enjoy the most concentrated amount of vital nutrients and enzymes. The elimination of fibrous pulp reduces the body work to digest nutrients. These nutrients will then pass through the stomach into the digestive track where they are absorbed quickly. Get ready to feel the buzz! 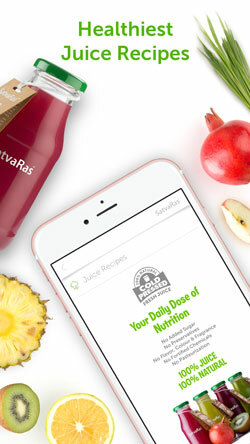 True cold-pressed juice is never processed or pasteurized. 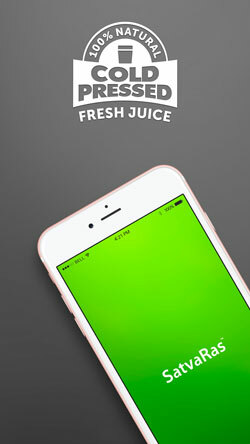 We produce every day, providing you the freshest juice possible. 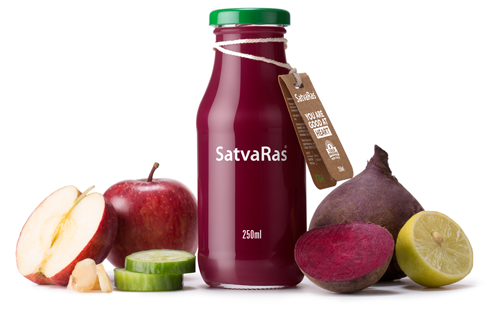 Our juice is best enjoyed within three days of pressing to ensure maximum nutrition. 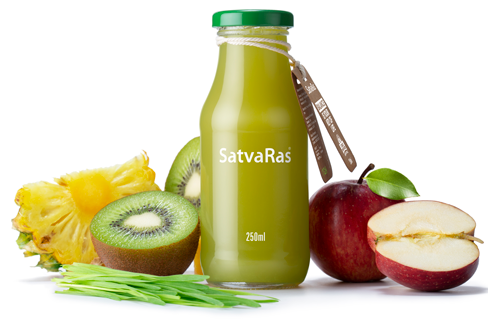 How you can get Satvaras cold pressed fresh juice every day in the morning at your doorstep? Benefits : Helps to balance weight. Wheatgrass contains almost all the nutrition that our body requires. Benefits : Helps to boost stamina and lower blood presure. Beetroot is one of the healthiest options to include in your daily diet. Benefits : Helps to lower cholesterol. Spinach is rich in Calcium, Vitamin A & C.
Benefits : It is said to be a healthy power house. Pomegranate's antioxidant property helps body in many ways. 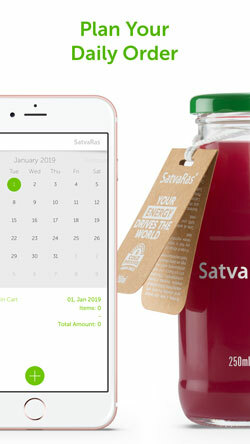 To Schedule your daily morning juice subscription.